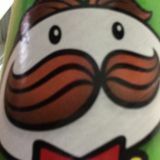 @mrhappypringles is on Carousell - Follow to stay updated! This New pair of shoe was a gift but colour was too sweet for liking. 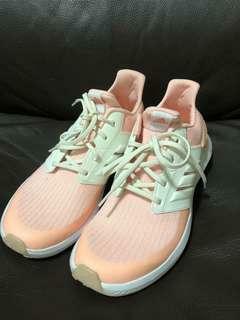 Adidas AH2616 SiZe US 7/ UK6.5/ FR 40/ JP 255/ CHN 245 Waiting for the real owner. Fully Functional used ChopSaw to let go. Under used since brought and currently no longer needed. 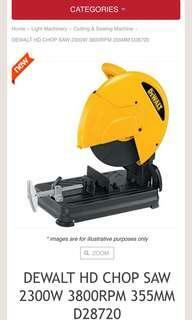 Only one piece left for all you sawing needs.